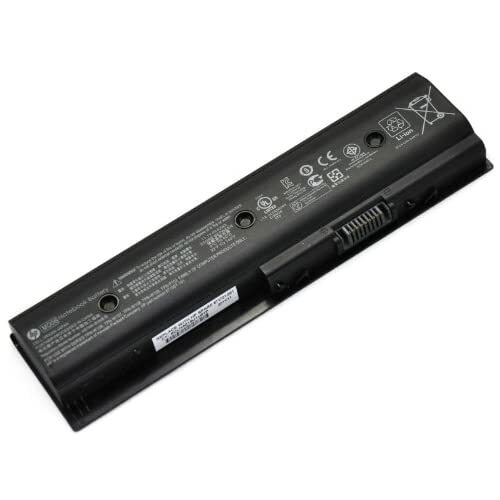 I need to replace my current non-OEM laptop battery and power supply/charger. HP site asks for capacity and I do not see this on the battery or the compartment, is it 0-4999 mAh or 5000 to 9999 mAh??? Also, where is the best place to purchase HP batteries and power supplies?